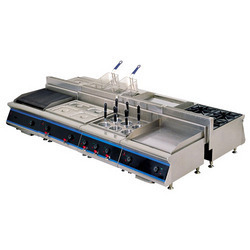 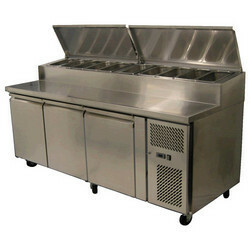 We offer an exclusive range of kitchen equipment’s to our customer with quality stainless steel. 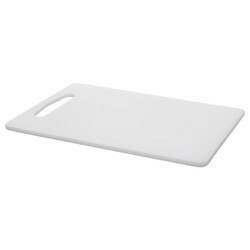 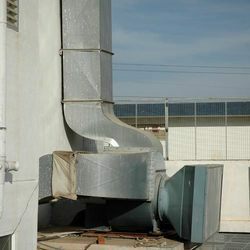 These products are long durable and effective in application. 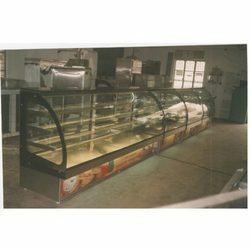 We provide them as per the customers’ satisfaction. 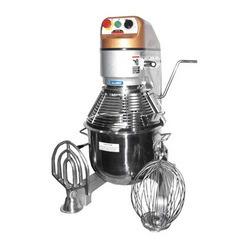 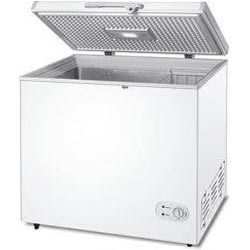 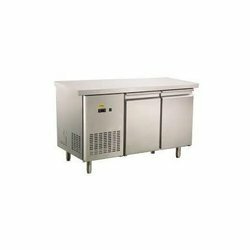 Our range of these products includes Kitchen Equipment, Store Area Equipment’s, Refrigerator and Freezer, Exhaust and Fresh Air System, Dining Equipment’s And Mixer and Grinder etc. 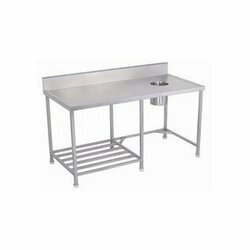 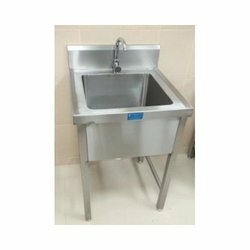 We manufacture and supply Dish Wash Area in various sizes, configurations, styles and finishes .our premium range of sink is made of quality material and is available in attractive designs and shapes. 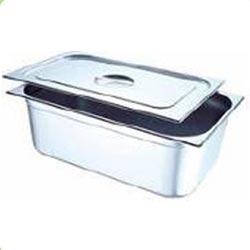 These dish wash have excellent durability and high finish. 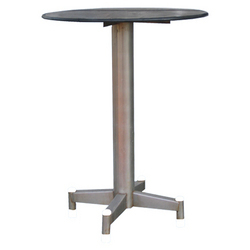 These fresh, cool looks are used in various restaurants and hotels. 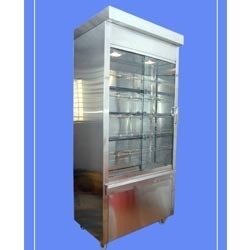 They are used to clean large number of plates and provided with a storage rack to keep the washed utensils. 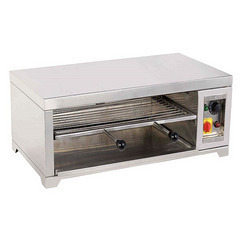 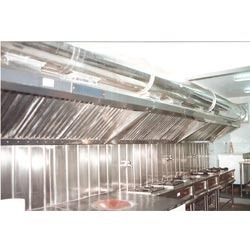 Leading Manufacturer of single burner cooking range, three burner chinese range, gas bank, three burner cooking range and two burner cooking range from Bengaluru. 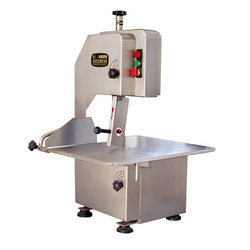 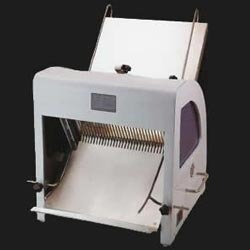 Prominent & Leading Manufacturer from Bengaluru, we offer bread slicer, bread toaster, combi oven, dough divider and dough moulder. 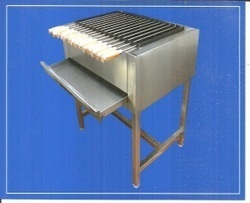 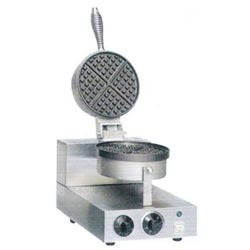 Leading Manufacturer of bar be que griller, bulk cooking unit, bulk fryer, chapati plate and dosa plate from Bengaluru. 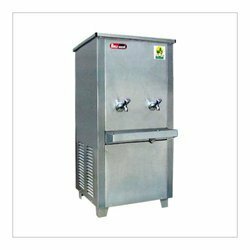 Manufacturer of a wide range of products which include work top refrigerator, bottle cooler, two door refrigerator, 4 door refrigerator and ice cube machine. 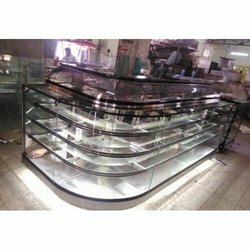 Providing you the best range of display counter with effective & timely delivery. 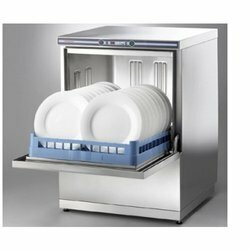 Our product range includes a wide range of chest freezer, double deck baking oven, hood type dishwasher, juice extractor and spiral mixer. 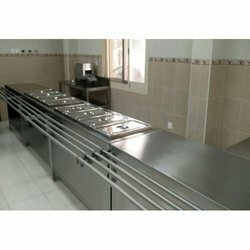 Leading Manufacturer of chopping board, juice dispenser 1 bowl, spoon sterilizer, 4 hole hot case and garbage trolley from Bengaluru. 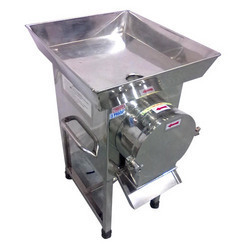 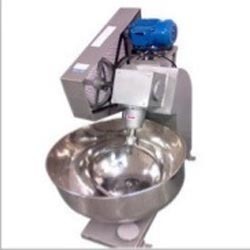 Pioneers in the industry, we offer potato peeler, peda cutting machine, coconut scraper, dough kneading machine and instant rice wet grinder from India. 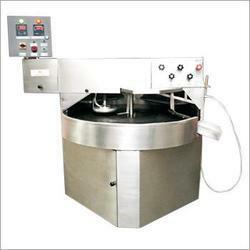 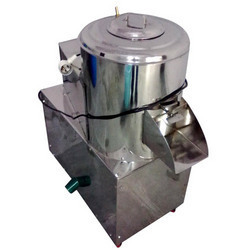 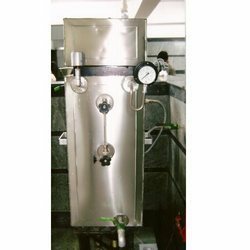 Our range of products include idly plant, idly steamer with boiler, rice vessel, fire wood boiler (b) and rice vessels with gear operating system. 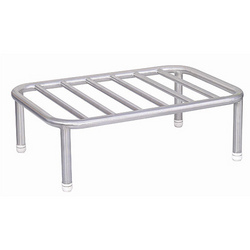 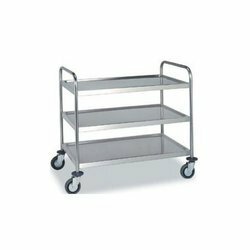 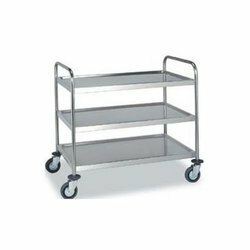 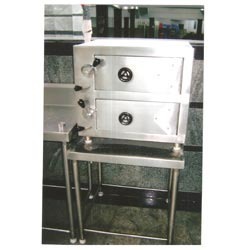 We are a leading Manufacturer of disposable plate trolley, daal atta rice bin, onion potato bin, stainless steel storage rack and hood type dishwasher from Bengaluru, India.